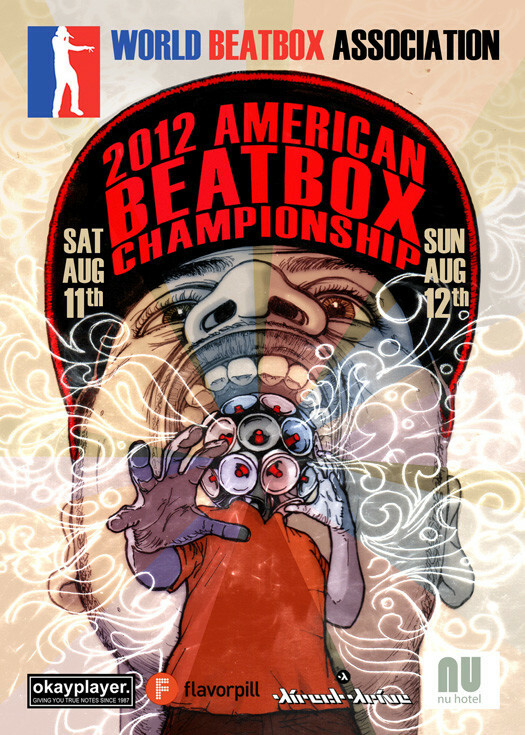 Being one of the first modern beatbox battle championships, the UK Beatbox Championships has been around since 2005. Originally organized by HumanBeatbox.com, since 2015, has been organized by the 5th Element Agency. 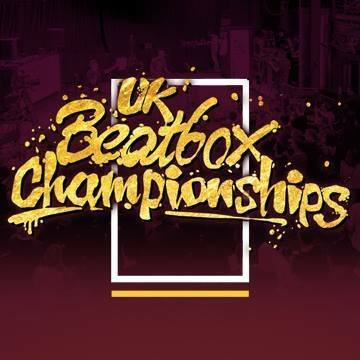 Gathering only the best in the United Kingdom, many of the champions have been consecutive winners, including, Beardyman, Reeps One, Grace Savage, Ball-Zee, Contrix, and tag teams, 2rBeat and BURD, and loopstation, Hobbit. The UK champs allows anyone from any of the countries that make up the United Kingdom to enter and have even made exceptions to those who live in the UK but do not have a championships in their home country. For example, Fredy Beats from Spain was allowed to compete in the 2013 UK champs when Spain did not hold their own championships that year. 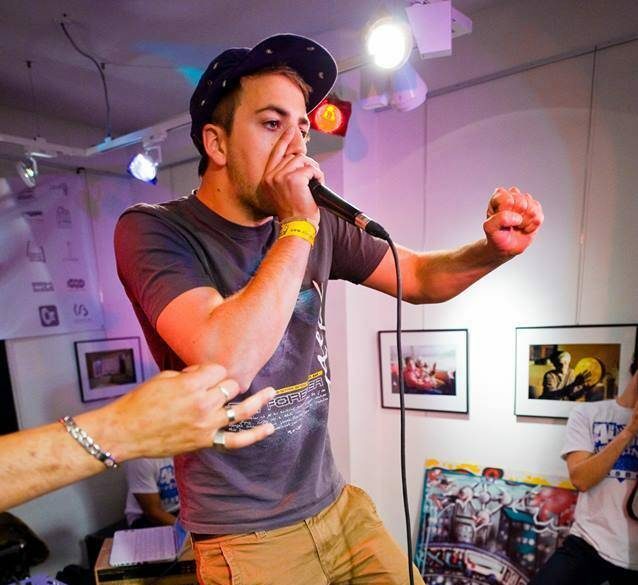 There is also an Under 18s Beatbox Championships, held in Bristol for the many younger beatboxers, though the level of beatboxers under 18 rivals their senior counterpart, and is a good scale of the future competitors. For example, D-Low won the under 18 in 2014 and later won the main championships in 2016. In an effort to include more female beatboxers, a female category was added in 2012 but was discontinued in 2015. Also in 2013, the loopstation category was added. Loopers are allowed to use any loopstation device, as long as all sounds are made live without instrumental help.